So we do want people to understand what is being done, why it’s important and how it can help. But the key phrase there is “we want people to understand.” Hearing about something can be much different than understanding it. Communicating science-related information to non-scientific audiences can be a challenge. The language and jargon of science can sometimes baffle the non-scientists who are the target audience. 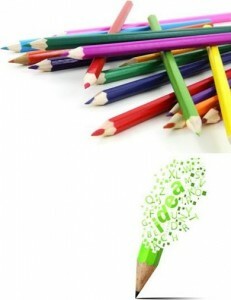 In those instances it may not be so much about what we say, as about how we say it. 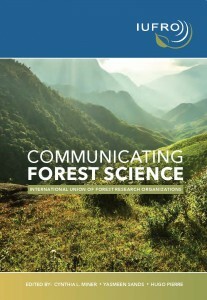 To make it a little easier to communicate clearly and understandably to that broader audience, a manual produced by the Communication and Public Relations Working Party of IUFRO in cooperation with the Special Programme for Development of Capacities (IUFRO-SPDC) is now available online. 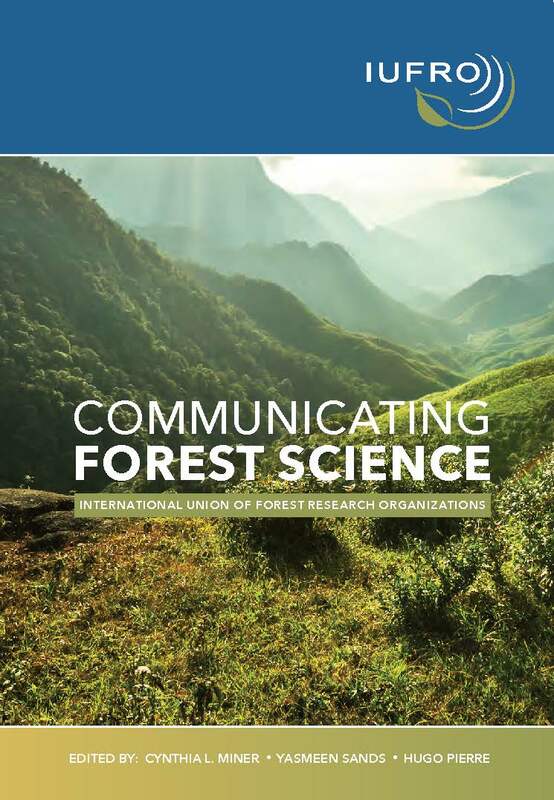 The publication was produced to coincide with the 24th IUFRO World Congress held in Salt Lake City, Utah, last October. It updates IUFRO’s 2005 publication, Public Relations for Forest Science. Those concepts, approaches and methods include an overview of the social science behind communications, a section on internal communication, and another on internet communication and social media. Another chapter – Media Communication – describes the various types of media and how they work, and includes some useful dos and don’ts to think about when dealing with them. Still another chapter deals with the whys and wherefores of communication strategies, and shows how they should be developed – while another section offers a “how-to” for dealing with traditional media in interview situations. And the manual also includes a number of success stories that “provide an understanding of how people from around the world approach challenges in communication amid very different contexts and circumstances,” Ms. Miner adds.